Fantastic News! 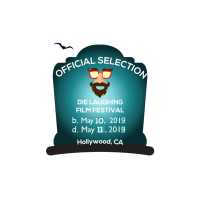 3 of Colleen’s projects have been accepted into the 2019 DIE LAUGHING FILM FESTIVAL. 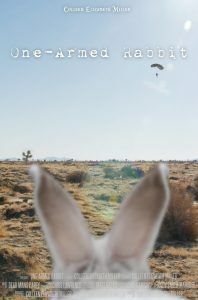 One-Armed Rabbit and Gertie & Dolly are both official selections, and Colleen’s script Karl is a screenplay finalist. 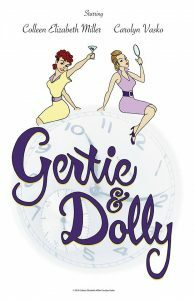 This is will be One-Armed Rabbit’s Los Angeles premiere, and Gertie & Dolly’s festival premiere. 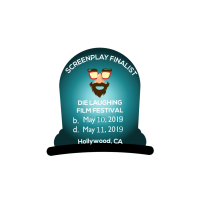 We hope those of you in the area can join the screening May 10th-11th at The Complex in Hollywood. 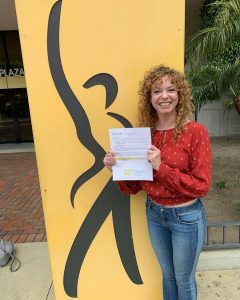 Congratulations to Colleen on becoming an official member of SAG/AFTRA. We’re in the Union baby! 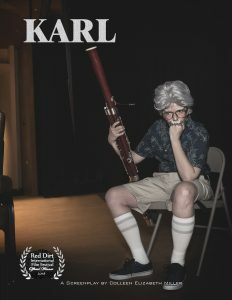 It’s the end of an era. 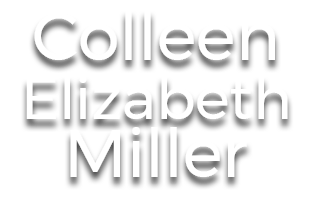 Check out Colleen’s latest Acting Reel, culmination most of all her acting roles spanning over the last 5 years, all in L.A.
Congratulations to Colleen on April 20th, for 5 years of living and acting in Los Angeles.